If you are trying to lose weight, the best way to do it is to exercise and reduce your calories. The best exercises are lifting with free weights. The best way to reduce your calories is to simply eat less or implement intermittent fasting. Forget the diet books and other fad diets, they are just meant to sell you something. Once you nailed exercise and reducing your calories, you can dive into the supplement world and experiment with thermogenic fat burners. Thermogenic fat burners are supplements that increase heat in the body and that in turn will increase your metabolism which will help you burn more calories. The more calories you “burn”, the more your body will start to use its own fat for energy. But this will ONLY happen if you consume LESS calories than you expend per day. That is why the best way to lose fat is to combine exercise, reduced calories and the best thermogenic fat burner you can buy. Thermogenesis is when the body increases its temperature and then its metabolism naturally increases. When one’s body metabolism increases more calories are burned and fat cells use this as an energy source. Lipolysis is when the body breaks down fat before it can be used as energy, and this is how you lose bodyfat. 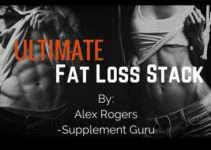 Being a supplement expert I can make my recommendations on which are the best thermogenic fat burners in 2018. You can find many websites that talk about the best thermogenics, but most of them are trying to sell you one and confuse you by name brands instead of ingredients. Technically you want to do both. 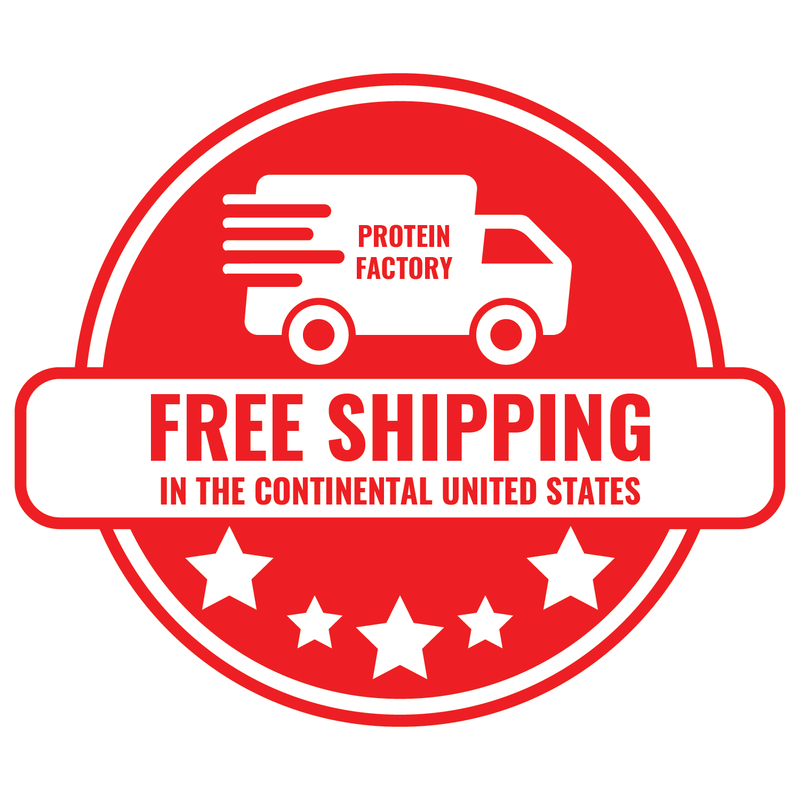 Therefore I look at the raw thermogenic ingredients and the brands that are using them. Then I tell you where you can buy them and how to use them. This way you can be sure you’re getting the best thermogenic fat burners on the market. BTW. If you’re looking for the best thermogenic for women look no further. This top ranked list applies to all humans. 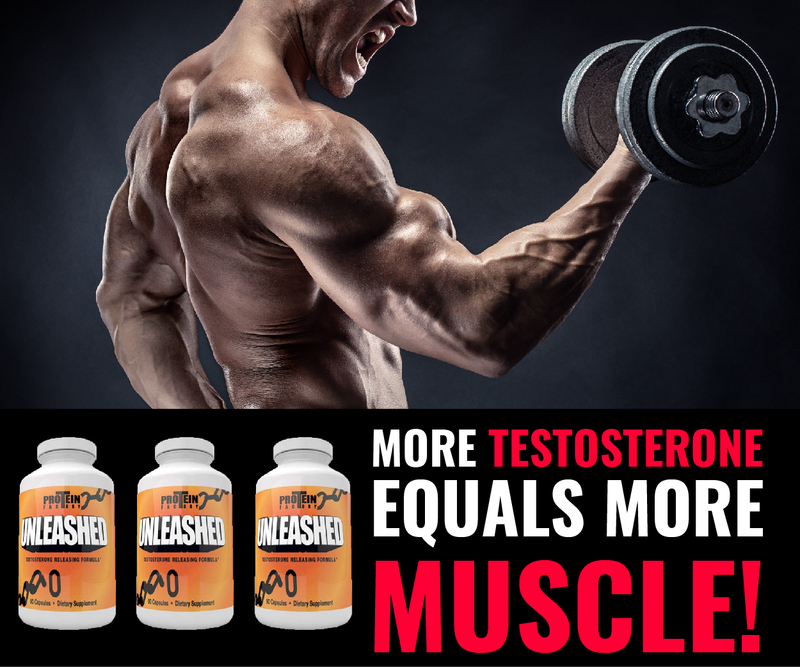 It does not matter if you are a man or a woman when it comes to a thermogenic fat burner. Additionally, all of these thermogenic supplements are made for weight loss. I ranked caffeine LAST in my list of the best thermogenic fat burners because caffeine is not a supplement, it is a drug. However supplement companies will use caffeine over and over again in their thermogenic fat burners because of it’s addicting side effects. In addition, they use it because the consumer “feels” it. And when the consumer “feels” it, they think it is “working”. However, the side effects of caffeine far outweigh the thermogenic effects. Caffeine releases cortisol in the body which wastes muscle mass and increases fat storage. If you must use caffeine I would only use sparing and not everyday. 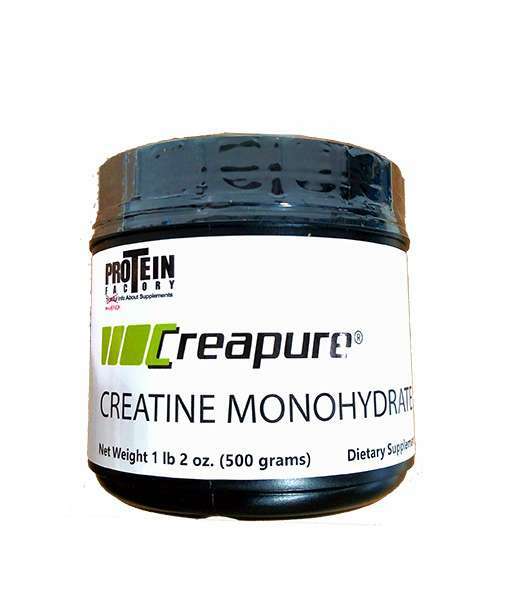 For example you would not stack a pre workout supplement containing caffeine with a fat burner containing caffeine. In some cases, this would give you a dose of over 500mg of caffeine. Not good! If you have been wondering why you cannot lose weight, but mean while you’re going to the gym and eating right, most likely you’re using high doses of caffeine on a daily basis. And most likely you have been doing this year after year. If you find yourself where you cannot go 1 day without coffee, well your an addict and your body is getting blasted with increased cortisol daily. 6. Fucoxanthin. Fucoxanthin is a brown seaweed extract. It is a marine carotenoid found in edible seaweeds with the alternative name of wakame. 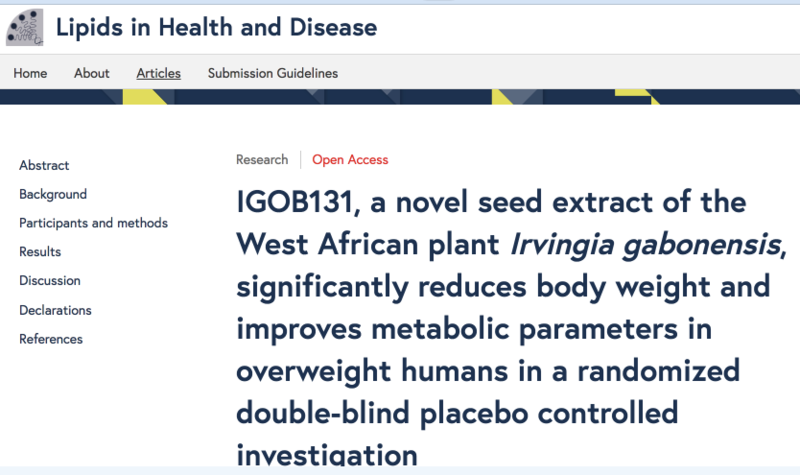 In this study, fucoxanthin was found to reduce white adipose tissue which is commonly found in stomach fat in men and women. This study was done on mice keep in mind. 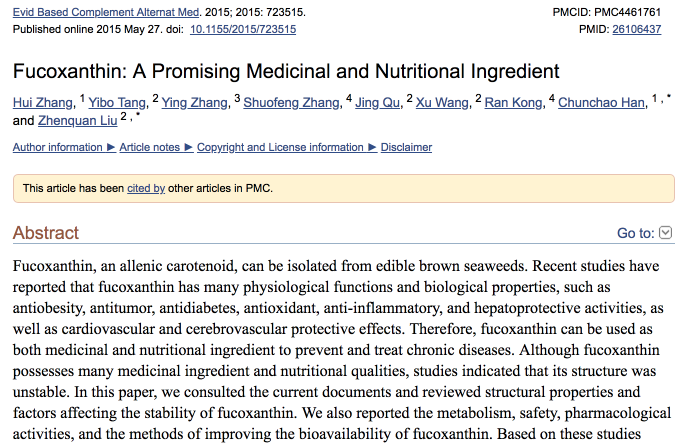 Fucoxanthin supplements have been around for about 4 years and nobody is really going crazy over this ingredients. However I believe that is because most of the thermogenic fat burners that do contain fucoxanthin are underdosed and / or contain cheap Chinese made versions. If you want to use fucoxanthin as a non-stimulant thermogenic fat burner you have to by a supplement with FucoPure brand fucoxanthin. Fucopure is actually patented. So if you do not get this brand, most likely you are not getting fucoxanthin at all. The dose was 150 mg twice daily. 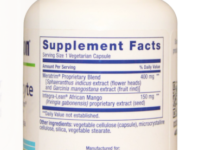 Here is the brand of African mango extract you should buy if you want to use the ingredient that was used in the study. The brand is WellTrim and is patented. Here is a brand of African Mango that is most likely generic, synthetic, and inferior to the WellTrim brand above. 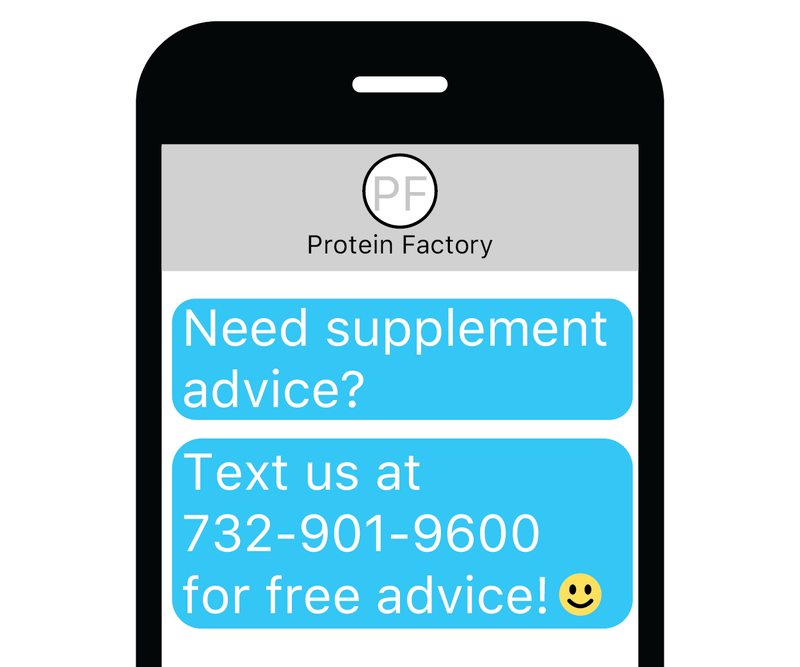 This is typical in the supplement industry and what I like to call the bait and switch. They bait you by using African mango, but then sell you a low-quality version of the product. Why use this brand, when you could use the patented version? Always use the ingredients that are patented and the ones that were actually used in the studies. This supplement has been around for nearly 20 years but the studies behind it promoting it as a thermogenic product are fairly strong. The first study was done in 1999. 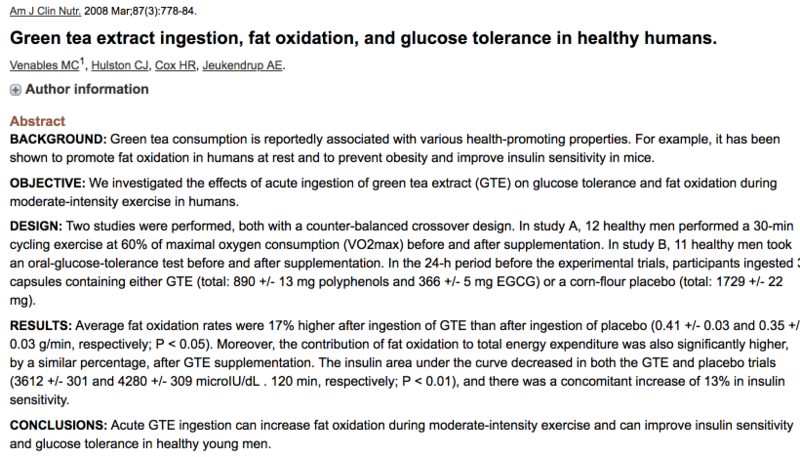 Then in 2008 another study was performed backing up the study above proving that green tea extract is an effective thermogenic fat burner. Now if you want to use any of these thermogenic fat burners, you have to be very careful with the dosages that the studies used. 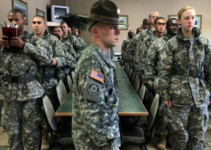 In the study above, the researchers used about 400mg to 800 mg. However it is important to note that again, as I mentioned above, you do not want to use cheap generic green tea extract. The best green tea extract to use is a brand called Teavigo, which has a patented tied to it. 7 Keto DHEA is a patented thermogenic ingredient from Lonza. It has been around for over 20 years. The ingredient has changed owners numerous times. In 2007 it received a patent. It works by supporting an increase in fat burning enzymes in the body, which in turn encourages the body to burn fat more efficiently. 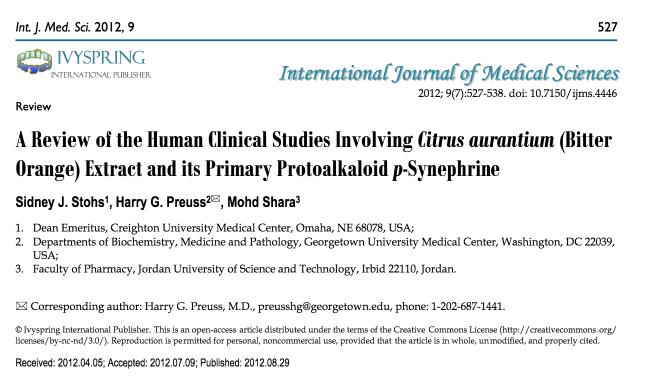 It has 4 published clinical studies. 100mg is needed twice a day. Being that it is patented you want to make sure you buy the correct brand. Here is the brand that I recommend. Bitter orange otherwise known as Citrus Aurantium increases thermogenesis by stimulating the beta-3 receptors in the body. When the beta-3 receptors are stimulated, thermogenesis is increased. Numerous studies show that bitter orange extract is a potent thermogenic supplement. 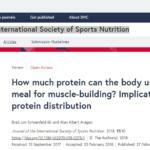 Here is a good abstract in which the authors come to the conclusion that bitter orange extract increase thermogenesis. Like all the ingredients I mentioned above you want to make sure that you get the highest quality citrus aurantium you can buy. Kinetiq is the branded and patented citrus aurantium to buy. It used to be called Advantra Z, but I believe the company that owned Advantra Z sold the company and the new company renamed it Kinetiq, along with increasing the quality of the ingredient. This is my #1 choice for the best thermogenic fat burner. The capsaicinoids found naturally in cayenne peppers has been shown in numerous studies to increase thermogenesis. However one simply cannot just start swallowing cayenne peppers in hopes that it will burn fat. If you do that most likely you’ll get major stomach discomfort. Instead, a company called Omni actives manufacturers a capsaicinoid powder that is specifically made not to cause discomfort or stimulate the heart. This brand of cayenne pepper extract is called Capsimax. Additionally, no difference was noted in heart rate or blood pressure between placebo and Capsimax, thus supporting its safety, he says. This ingredient is probably the most abused by supplement companies that claim they use it but only put in a trace amount. The recommended serving size of Capsimax is 150 mg. 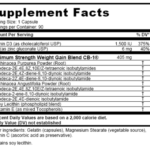 Most supplement companies only put in 10m to 50 mg. In conclusion, there is no magic pill when it comes to weight loss. Do not think for a second that you can take any of these thermogenic fat burners and the fat will begin to melt off, it will not. 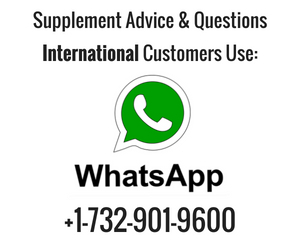 Why do you think there are some many fat loss supplement out there to begin with? Becaue most of them do not work. A person buys one brand because of the reviews he or she read on Amazon.com, does not work, so they buy another brand and the cycle goes on and on and on. As I mentioned above, most of the thermogenic ingredients that I listed here are over 20 years old! For some reason, new fat loss ingredients and fat burners are not being invented any more. So the consumer is stuck with using ingredients that are 20 years old. But if you’re smart and buy single ingredient supplements instead of proprietary blends you can determine which thermogenic ingredient works for you and wish one does not. My recommendation is to stack a 2 or three together. Something like Capsimax, Kinetiq, and Teavigo. Then, of course, lift weights, stay away from caffeine, and eat a good diet. Try intermittent fasting as well, as I believe this is the best way to lose weight. Going on diets, eating special foods, or following some “diet book” is a sure path to failure. Losing weight on paper is easy. Losing weight, in reality, is difficult because believe it or not, food is highly addicting. Most people that are overweight have a drinking problem, sugar problem, caffeine addiction, artificial sweetener addiction, or fried food problem.